For Npt Threads 1 Set Per Card - Manufacturer: Ridge Tool Company. The greatest selection of industrial products - from fasteners and pool supplies to electrical wiring and even window coverings - and always find a great deal. 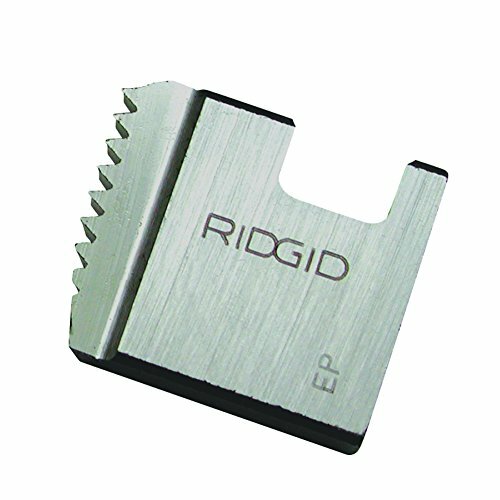 If you have any questions about this product by Ridge Tool, contact us by completing and submitting the form below. If you are looking for a specif part number, please include it with your message.